Three friends and three bikes in the rugged remoteness of Alaska. Could it get any better? 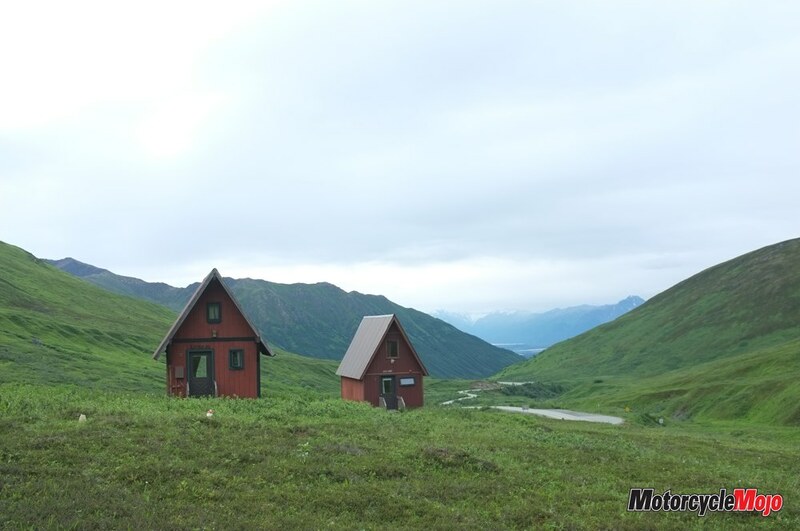 Imagine you had three dream bikes in Alaska with your two best friends for 10 days. That was basically a dream of mine for years – and recently, it came true. Never being to this part of the world before, I pictured baron lands; sharp, rocky mountains; a minimal number of people; small towns; and a very desolate, remote feeling. Well, that’s pretty much exactly what I got. Alaska is no joke. There is so much open land, as high-population city dwellers, it really is hard to wrap your mind around. This isn’t a controlled National Park. This isn’t a place where someone can find you if you scream really loud. 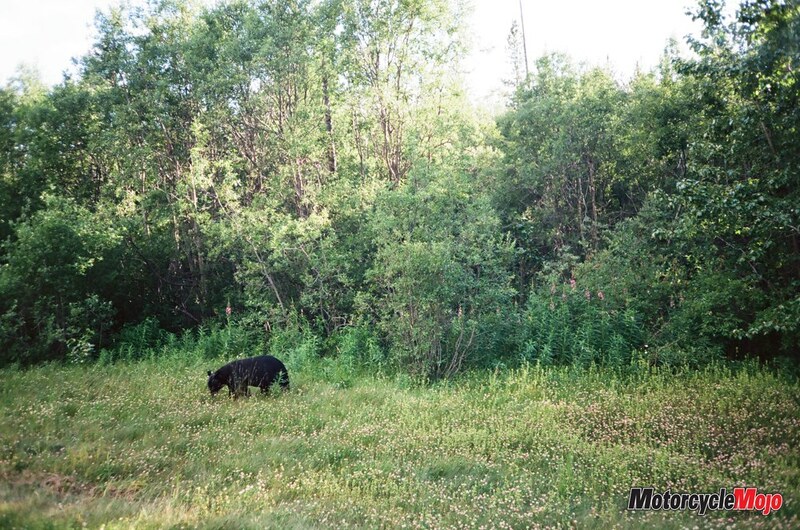 This isn’t a forested area where you can get back on the path – there is no path. We made our own paths. The Wild Ones crew are no strangers to adventure. We three women travel together in places none of us have ever been, we take risks and we bring our motorcycles along. This wasn’t our first rodeo, but crossing that border into Alaska didn’t make us feel as though we were ready for this type of remoteness. We really were in the middle of nowhere. What we are used to is being outside our comfort zones. We arrived at our first location, wide-eyed and ready to explore. 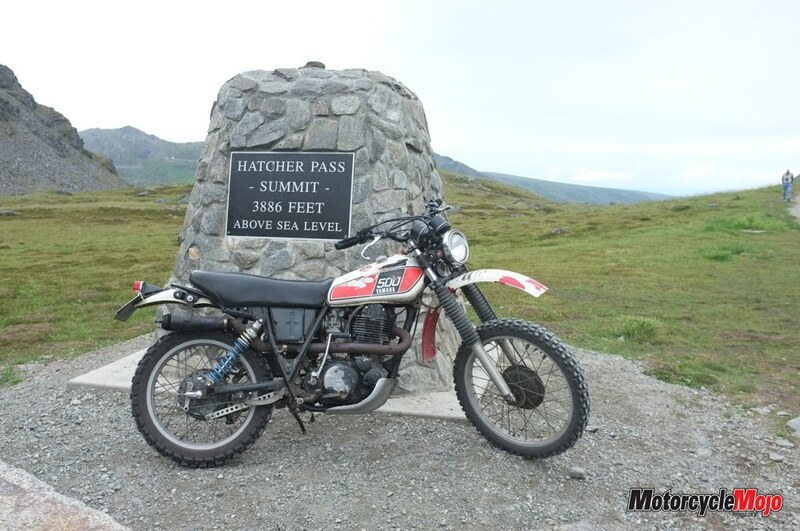 Hatcher Pass: If you’ve been, you know the feeling. It’s something you can never quite get across through words or photos. We were in the sky, above the rest of North America. It was the greenest greens contrasted below the bluest sky-blues. We were among monstrous mountains; we were so small. Our new home right in the middle of it all: a tiny cabin barely standing, with three motorcycles parked outside ready to be ridden wherever we pleased for the next 10 days. My 1976 Yamaha XT 500 was used to the altitude of mountain passes. It was used to being in places it has never been before; it was also used to being outside its comfort zone and it was used to me, its owner and biggest fan. The old Yammy was my partner in crime, and I think it was just as excited to be in Alaska as I was. Standing up on the pegs of my old friend riding up the dirt road toward the highest elevation in the area was an amazing feeling. The crisp air felt weird in the dead of July. Over and over in my head I said, I’m riding my XT in Alaska. A dream come true, to say the least. The paths seemed to go forever, the wrong turn seemed so much more dangerous than it usually did, and every once in a while I’d catch a glimpse of a bear, a fox or a marmot. The freedom was massive. 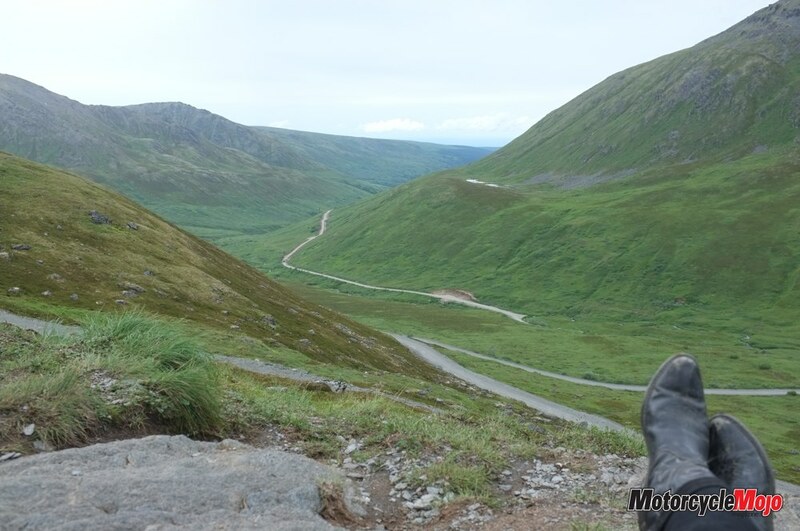 Becky, this is more freedom than you’ve ever had in your life was my thought as I raced around the backside of Hatcher Pass, more alone than I have ever been. We spent those 10 days exploring as much of of Alaska as we could. 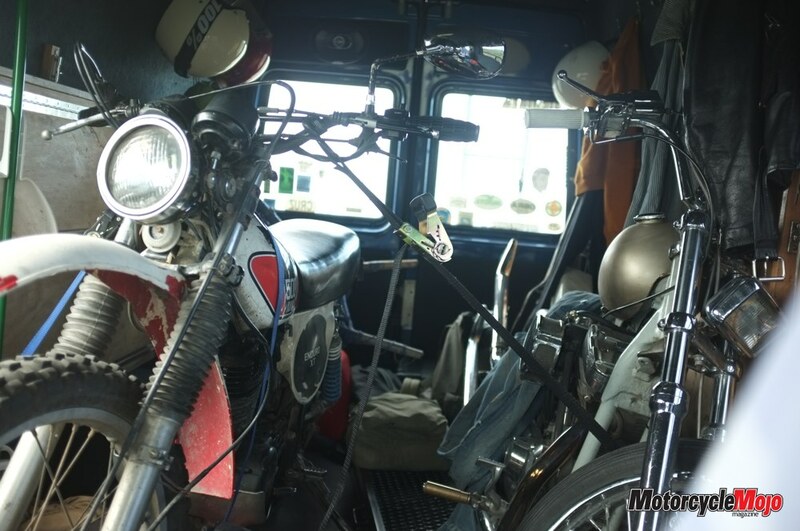 We had motorcycles at our fingertips, no plans, and were ready to get lost. It was bucket-list material. Lanakila MacNaughton is the planner, the mom. We follow her lead across states and countries all over the world. On the Alaska trip, Lana drove the Sprinter chase van to Anchorage all the way from Portland, and got Adri and me gas when we ran out.